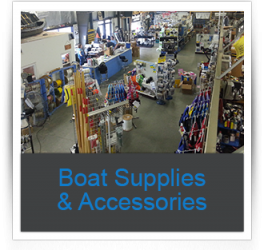 Anchors A'Weigh carries everything you need for boating, boat parts, accessories, supplies and more. 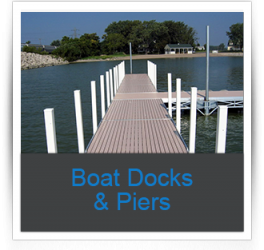 If you own or lease a boat, we are your local Milwaukee County or Waukesha County supplier. We have you covered no matter where you choose to launch your craft or what size you float. There is little reason to go to the big name stores like West Marine. We offer internet pricing with superior customer service. We are not an eCommerce website. Though we do list several items for sale on line from time to time. The majority of our products are represented in house. If you do not see something listed call 262-547-7170 or contact us. 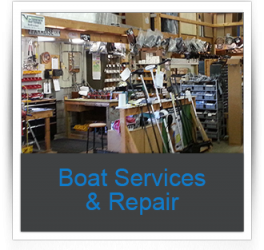 In addition to our large selection of boat parts, we offer installation services. 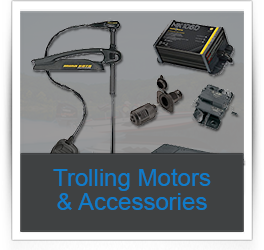 We are also Southeastern Wisconsin's premiere factory authorized MotorGuide and Minn Kota trolling motor service center.